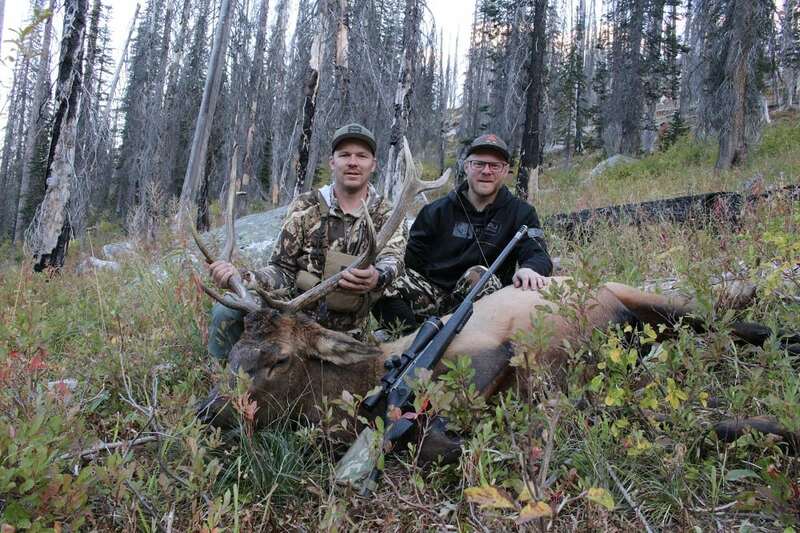 Most experienced hunters will tell you a good pair of boots is essential for backcountry hunting. Your boots need to have the right level of protection and support for the conditions. 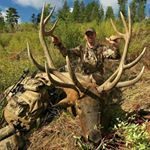 Kenetrek offers a full line of boots to fit just about any type of hiking or hunting scenario and they have a reputation for quality. 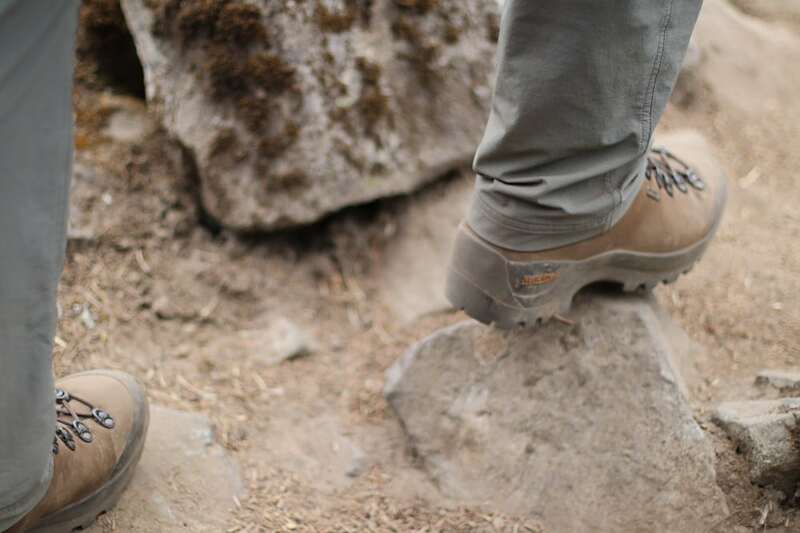 When I was offered a chance to try out the new Kenetrek Mountain Guide boots, I agreed without hesitation. Ross Russell was originally going to review these boots but unfortunately he suffered an injury just after starting the break-in process. Luckily we wear exactly the same size so he sent them to me to continue the review. My first impression of the Kenetrek Mountain Guide Boots was very positive. I slipped my feet in and gently tightened up the laces to wear around the house. The feel was good and I noticed right away that the sole and upper both offered a lot of support. I wore the boots around the house for a few days and then to work a few times as well (I work in an office but walk a lot so that use was very light duty). After I had a few days on them I took them for a short training hike on steep trail to make sure they were comfortable going up and down along with side-hilling. They passed my initial tests so it was time to test them in the mountains. They feature a rubber toe cap and 10-inch tall full grain leather upper with minimal seams along the bottom. This is important to me because I’ve had seams cut by sharp rocks rendering the boots useless. 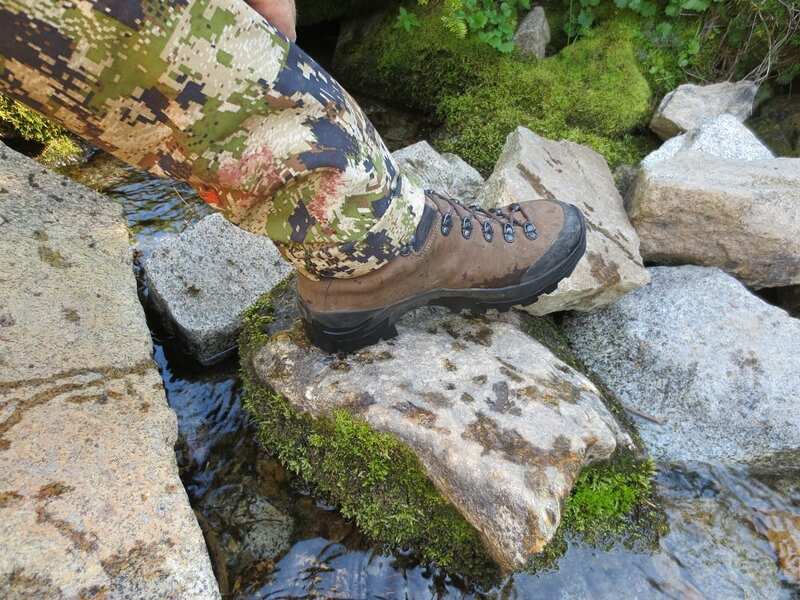 The Windtex® waterproof and breathable membrane helped to keep my feet dry and I never had a leak throughout all my testing. The tongue is comfortable and didn’t slip down or to the sides. The ankle support was exceptional and saved me from injury more than once when I stepped wrong with a full pack. The lacing system was easy to use and I was able to adjust the upper and lower tension independently. I have found that keeping the lower part of the boot a little loose while tightening the upper very snugly keeps my feet comfortable while preventing heel slip. On long downhill hikes I would tighten up the lowers a bit more to keep my toes from getting beat up. Let’s start with the new K-73™ outsole. I was very happy with the traction regardless of terrain. It didn’t matter if I was hiking on wet grass, steep rocks, or slick mud. Even snowy hillsides or creek crossings were not a problem. The midsole is 7mm thick nylon and provided great support which was noticeable when packing heavy loads. I also noticed that I didn’t feel all the sharp points of rocks as I hiked through nasty scree fields. The insoles were comfortable for me and even on long hikes, my foot fatigue was minimal. They were easy to remove for quicker drying as well. I now have almost a full season on the Kenetrek Mountain Guide Boots and they are holding up well. I do have one spot toward the top of the toe cap where I ripped a small chunk out while packing a mountain goat through rocky terrain. The leather part of the uppers is still in good shape with negligible signs of use. I’m confident in saying these boots will last most hunters multiple hard seasons of use. 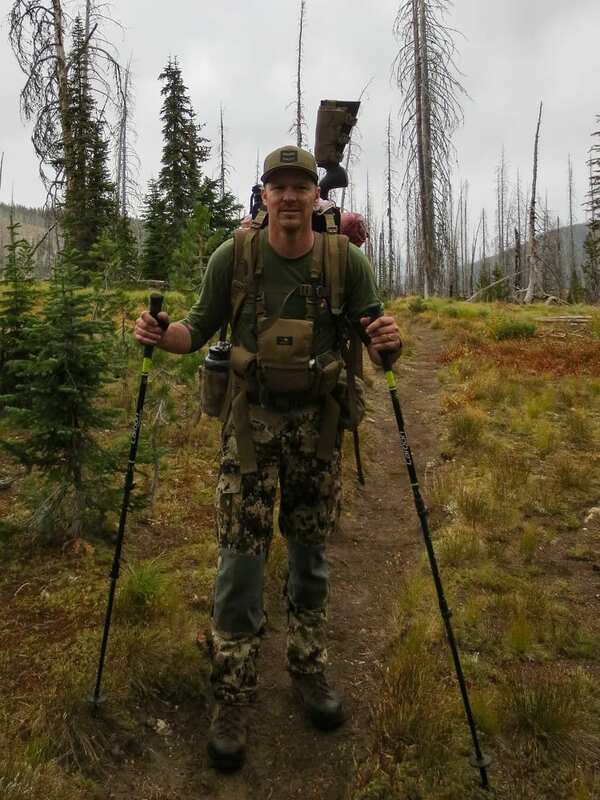 This season I have worn the Kenetrek Mountain Guide Boots on successful backcountry hunts for mountain goat, mule deer, elk, and bear in conditions from summer to winter. I was comfortable even on long days packing animals over ten miles. 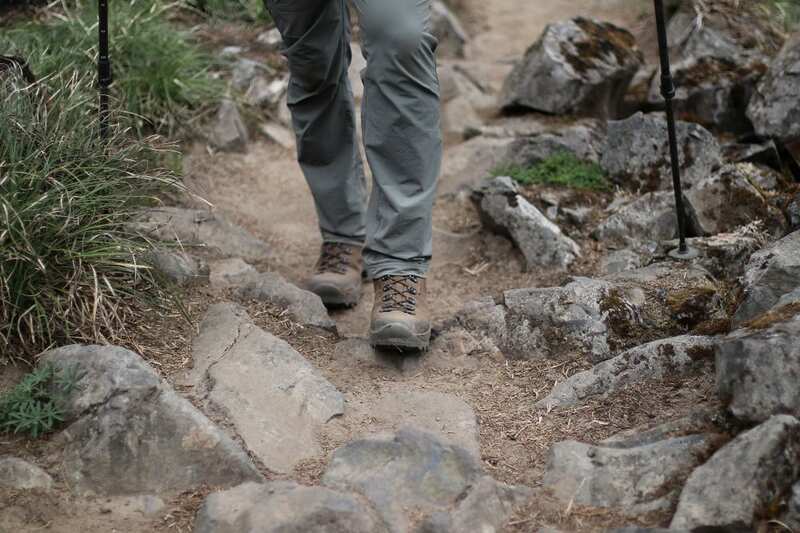 The traction from the K-73™ outsoles gave me confidence in steep terrain. I felt that the Windtex® waterproof breathable flexible membrane provided good breathability while keeping water out. 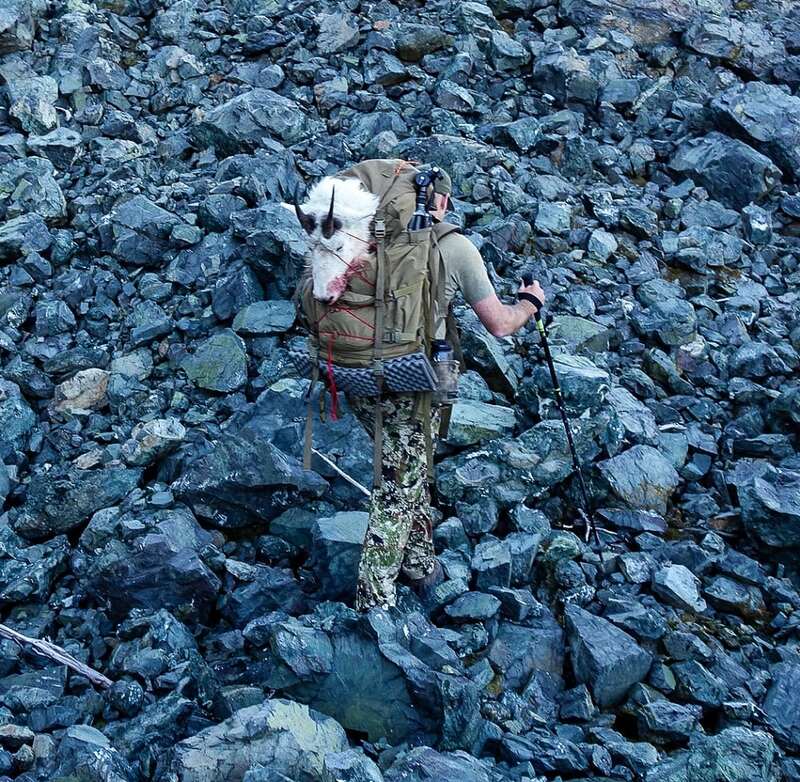 The Mountain Guides passed all my tests with flying colors and I look forward to using them on future hunts. I give them a big thumbs up and am confident recommending that you give them a try. You can comment on this article or ask Justin questions here. Kenetrek is a Rokslide sponsor. 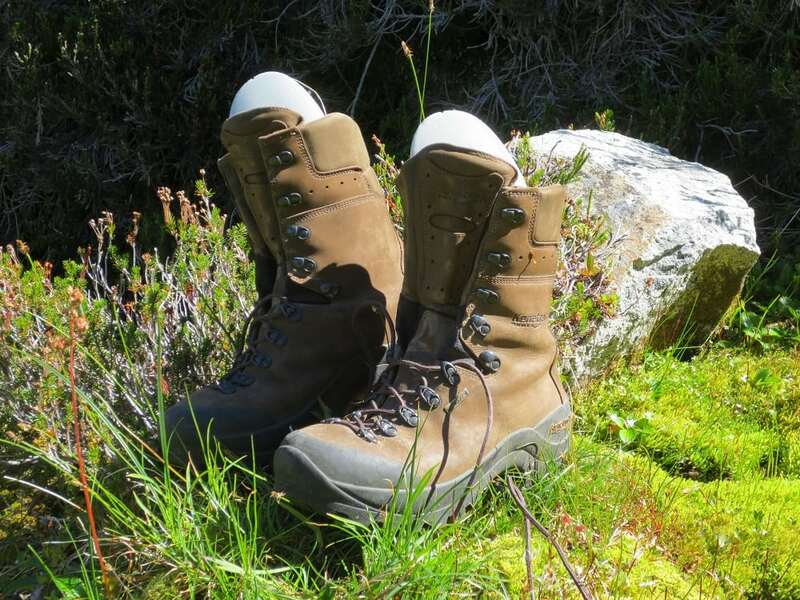 Check out these other Kenetrek boot reviews.